Where in the Heck is Dellroy? 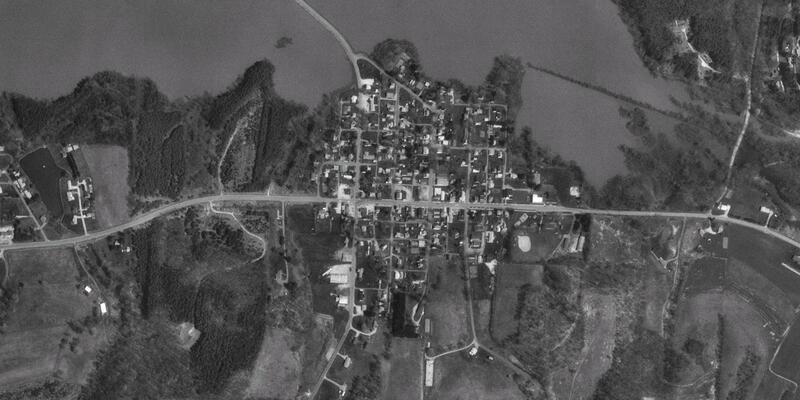 Dellroy, Ohio is a small village of approximately 500 people nestled in the rolling hills of East Central Ohio on the eastern end of Atwood Lake. Originally platted as Cannonsburg on October 2, 1849, the town name was changed to Dell Roy circa 1876. 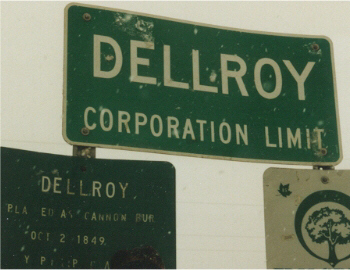 Several years later, the current spelling "Dellroy" was adopted. 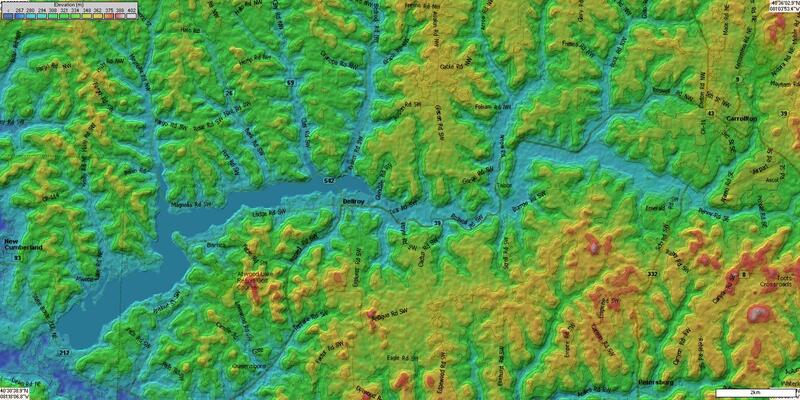 Roughly translated, Dellroy means Royal Dell or Valley, owing to its location among the rolling hills of Eastern Ohio. A far cry from the multi-lane cloverleafs of my current home in Los Angeles, to this day Dellroy has only one traffic light.